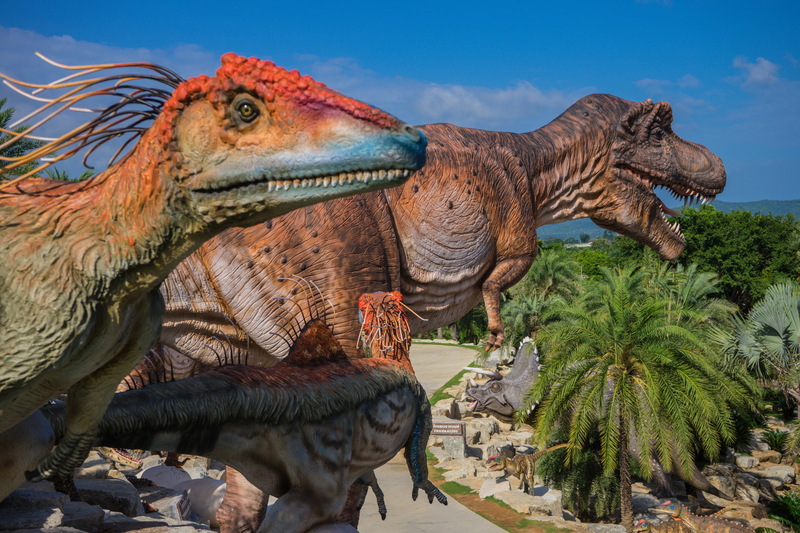 Mr. Kampon Tansacha is kindly let the children visit the dinosaur FREE admission! 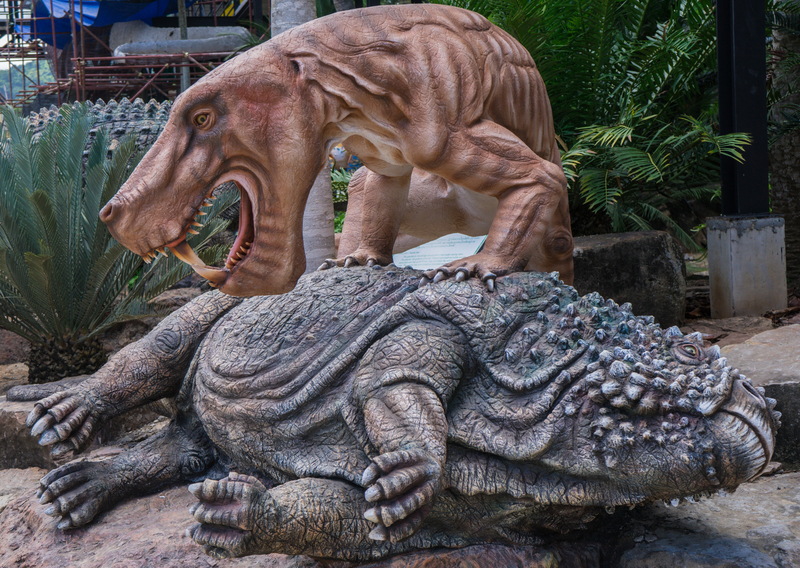 Home » News » Mr. Kampon Tansacha is kindly let the children visit the dinosaur FREE admission! 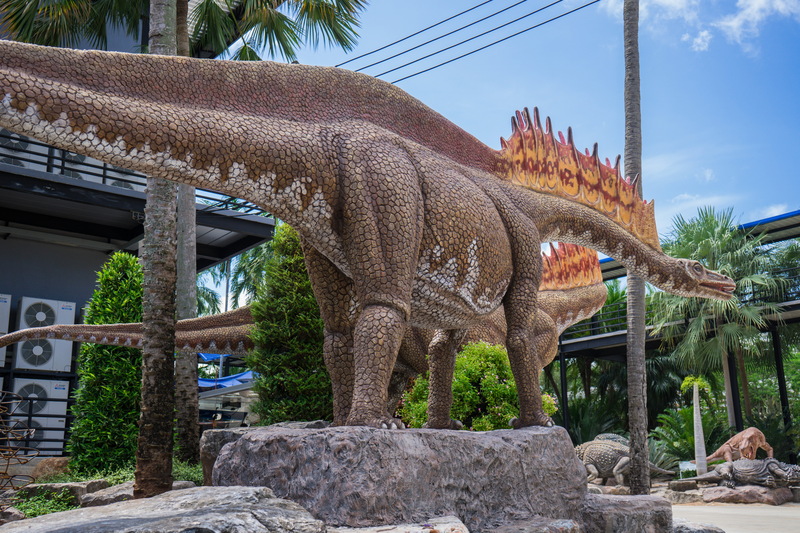 Mr. Kampon Tansacha, Director of Suan Nong Nooch Tropical Garden Pattaya, kindly gifts for children and height not over 140 cm with family. FREE!! 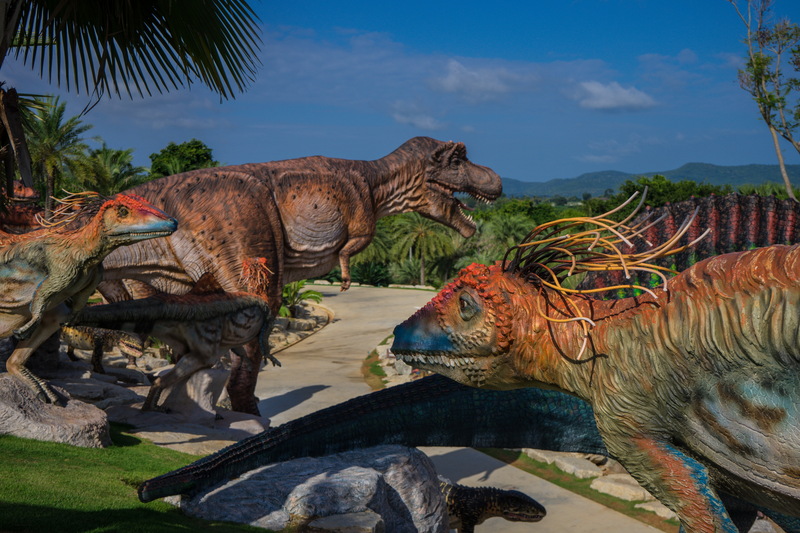 Visit Nong Nooch Garden Pattaya and Dinosaur Valley without any condition from today onwards except performances and other live entertainment. If we have any changed, we will notify you again!